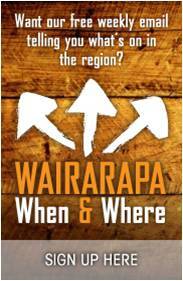 Come join us for a extra special market just for the Wairarapa Balloon Festival! Easter Sunday 7am Hot air Balloons lift off for their meander around Martinborough - see them fly over the Town Square. Our chefs have created some of the tastiest burgers ever, and they are only available for these 12 days! So don’t miss out.